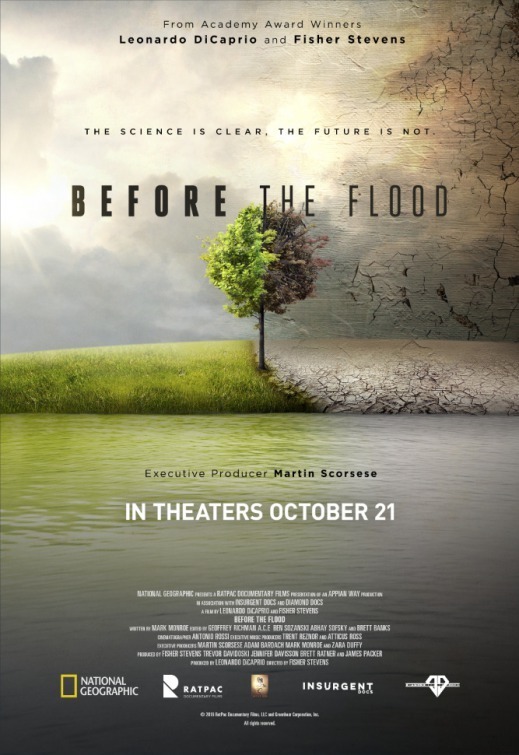 This is a subject that will affect all of us and every single one on this planet and here's a new free documentary about the climate change and it's effects on us. "From filmmaker Fisher Stevens, Leonardo DiCaprio travels the world speaking to scientists and world leaders about the dramatic effects of climate change." That does look really interesting. Thanks for posting! Watched this last Saturday on TV, pretty interesting...and it's unbelievable how many people still think global warming is a "myth"